The dates used are the dates the stamps were delivered from the printer. 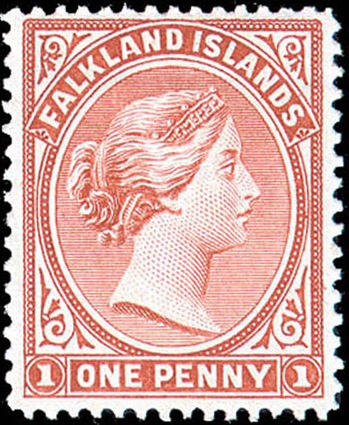 Several months could pass before the stamps were available on the islands, depending on the availability of shipping. The different printings are very similar - beware of stamps with watermark being passed as #1.